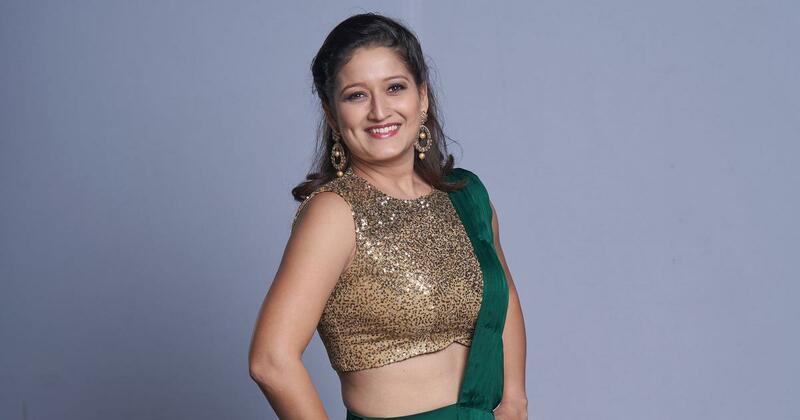 Laila spoke to ‘Scroll.in’ on the set of ‘Dance Jodi Dance Juniors’, of which she is a judge. Cheers and firecrackers cheers erupted as the three judges of the reality show Dance Jodi Dance Juniors on Zee Tamil took the stage one recent evening in Chennai. Host Deepak Dinkar introduced the panel, comprising actresses Laila, Sneha and Sudha Chandran. When he enthusiastically declared that the “Mumbai storm” Laila was back, the actress flashed her characteristic smile. The show has been on air every week since November, and has brought Laila Fernandes back before the camera after more than a decade. Known mononymously as Laila, the Mumbai-born actress of Goan heritage made her debut in Mehmood’s Shah Rukh Khan and Salman Khan-starrer Dushman Duniya Ka in 1996. But it was in southern cinema that Laila made her mark. She appeared in Telugu, Tamil, Kannada and Malayalam films, and some of her best-known releases have been in Tamil, including Parthen Rasithen (2000), Dhill (2001), Pithamagan (2003) and Kanda Naal Mudhal (2005). She appeared in a few films until she got married in 2006, and hasn’t headlined a production since. Laila made her debut in the South in the Telugu film Egire Paavurama in 1997, and convincingly played characters in southern films despite not knowing the languages. Among her Tamil hits were Dheena (2001), Nandha (2001) and Mounam Pesiyadhe (2002). One of her best-known roles was as the sparky Manju in Bala’s acclaimed tragedy Pithamagan (2003). The film was one of her most challenging projects, she recalled. “There were the chirpy elements to the role, the more serious elements and then the more physically challenging elements,” Laila said. Pithamagan was hardly the first film in which Laila played the perky girl-next-door. But there were other movies in which she played different characters, such as Vikraman’s Unnai Ninaithu (2002), in which she was an aspiring doctor, and Bala’s Nandha, in which she was cast as a Tamil refugee from Sri Lanka. “I enjoy making something out of my characters, and, of course, every character needs to stand out,” Laila explained. “Ullam Ketkumae is close to my heart. 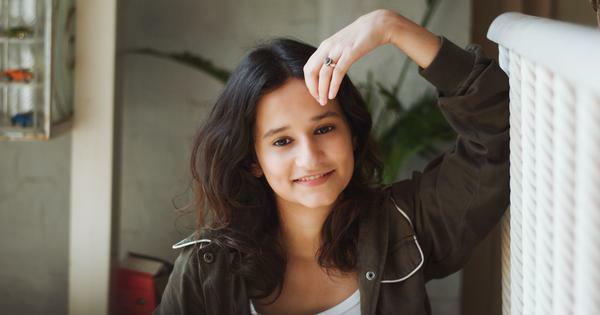 It is a character for which I sat down with the director and worked on very deeply.” The film features Laila as a teenager who is in a one-sided romance. Yaar Intha Devathai, Unnai Ninaithu (2002).